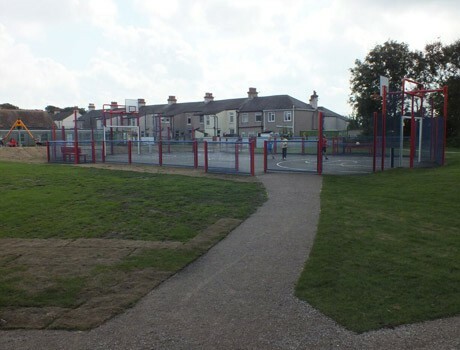 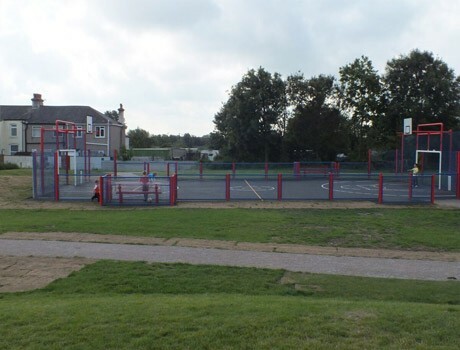 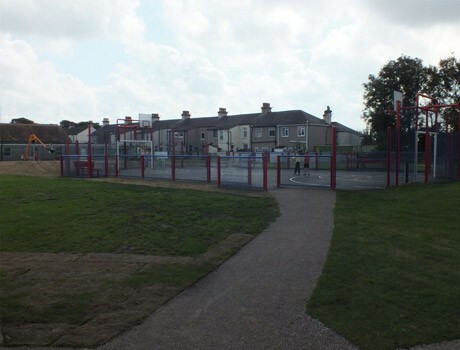 Pennine Playgrounds were thrilled to hear that their tender submission had been successful for Lancaster City Council, for a MUGA in Morecombe. 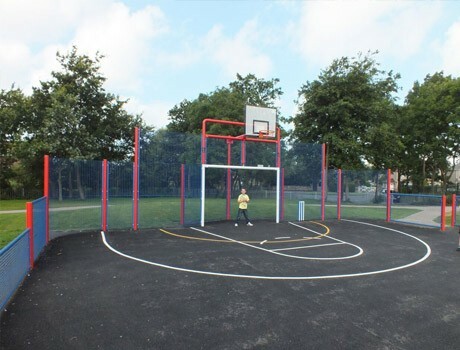 This new play and sports facility was to cater for all ranges however in particular was to provide after school and weekend play and sports time for KS3 children. 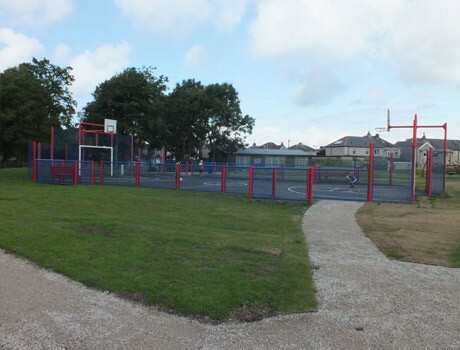 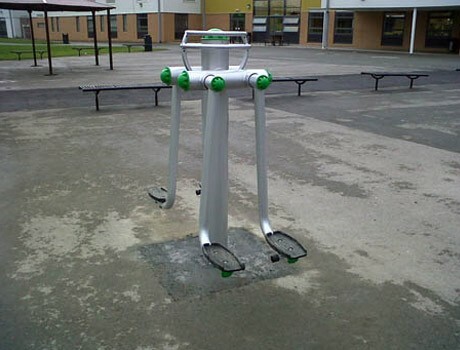 The site itself was a large open grassed space with surrounding buildings, perfect for a Multi Use Games Area. 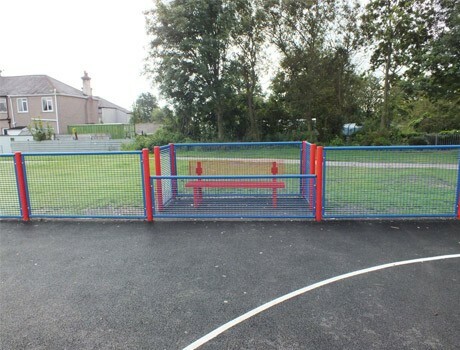 Our client’s remit was a high quality robust MUGA system complete with goals and sin bins in specific colours – Pennine’s design team followed the brief and sourced the market place for the most competitively priced system, whilst ensuring that the quality was uncompromising. 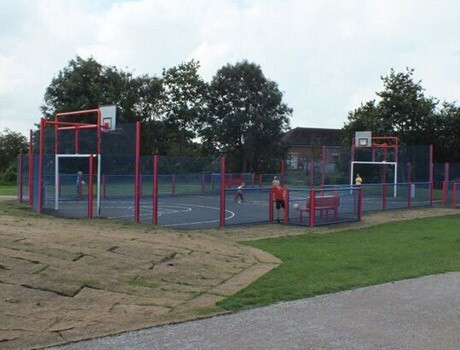 The new MUGA rebound system was installed along with a fully engineered sub base and tarmaccadum play surface complete with thermoplastic sports line markings. 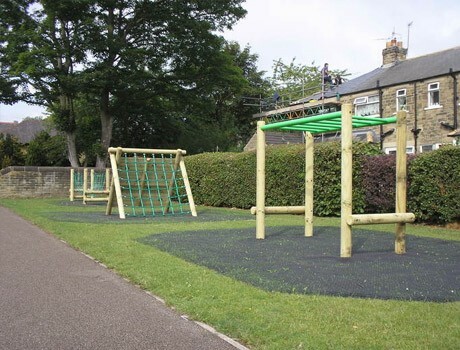 All works were completed using our own in house professional installers.